Nice Paddle is the leader in paddle sports, this meaning anything that moves you with a paddle in hand! We live the paddling lifestyle every day, so we know a good paddle when we see one! 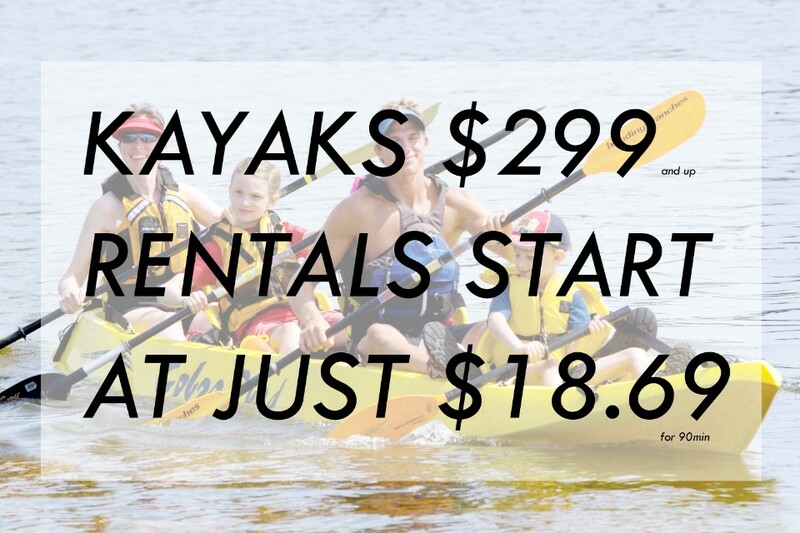 Every kayak and paddle board we have has been tried and tested personally. 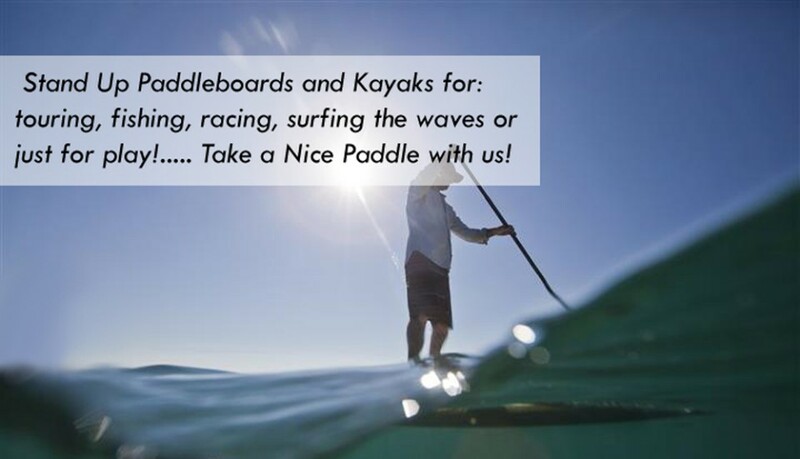 Stand Up Paddleboards and Kayaks for: touring, fishing, racing, surfing the waves or just for play!......... Take a Nice Paddle with us!